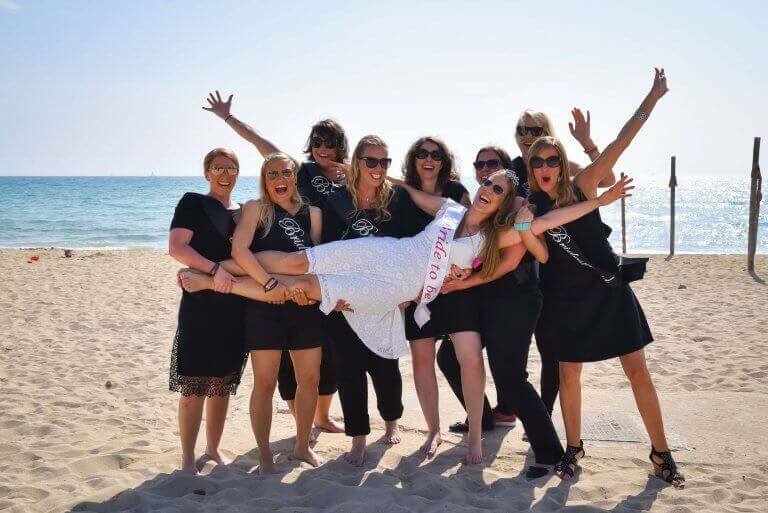 Benidorm Hen Do | Nothing like Bournemouth - we promise! Can't decide between Lourdes and Benidorm? 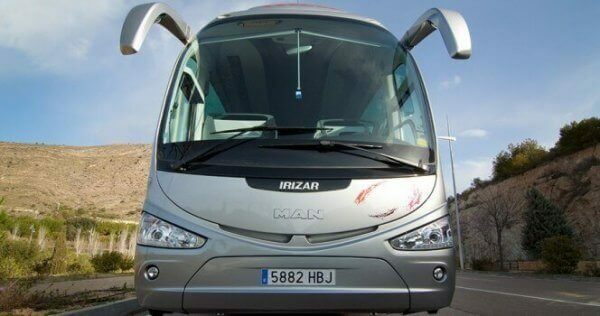 Alicante airport transfers: forget limos think discobus! Take it from us, you won't be able to book a limo from Alicante airport to Benidorm. That is all to do with local safety and traffic regulations (bloody killjoys!). But have no fear, the disco-bus is here! The party-minded alternative to have you whisked into the resort upon your glorious arrival, avoiding unseemly time-gaps between drinks. Our discobus picks you up and parties you into Benidorm. Its one of the few time you want the transfers to last as long as possible. DO NOT DISTRACT THE DRIVER! Don’t worry, this is nothing like Bournemouth. A Benidorm hen do means the barmy, balmy Costa Blanca. Beautiful beaches and butch bustaz in the buff. Sky-rise tourism, lots of action & cheap prices. And sun, all year with a vast array of well-priced cocktails, wines and cavas. And you may find that getting out into the action in bars, clubs and beaches packs more of a punch than sitting in the hotel lobby. Posh? – well even our basic low-cost hen packages don’t scrimp on luxuries like bubbly on arrival for all of the girls. 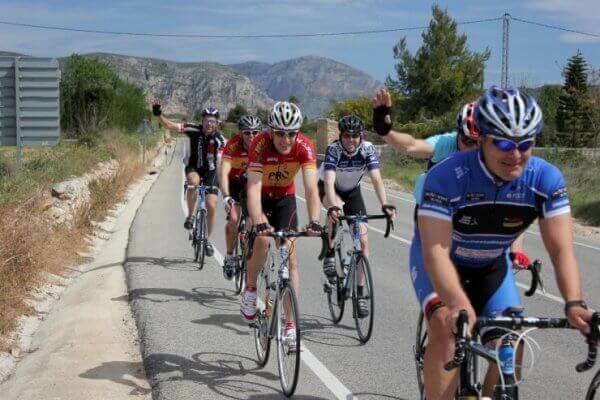 Any Benidorm hen weekend comes alive with a memorable group activity; sometimes, but not obligatorily, alcohol-based. You’ll find all sort of day and night time activities, some of which cover you in paint, some in foam: all in glory! When added to a basic package we’ll quote you unbeatable rates for cocktail making classes, pole dancing, naughty butlers, striptease blokes, booze cruises or a Benidorm beach party. Benidorm? Lecherous, lewd, lustful, salacious, wanton, lubricious, prurient, smutty, naughty, suggestive, indecent, ribald. And that is just the driver on the way in! Choose from a long list of watersports. We have it all! You always miss the shots you don't take!